March 8th, 2017 - Tickets are now on sale for Midsummer Scream 2017, which will be hosted at the Long Beach Convention Center Saturday and Sunday, July 29-30. After a stellar debut last year, Midsummer Scream returns to Long Beach with a vengeance for a weekend of non-stop Halloween fun, haunted attractions, world-class panel presentations, live entertainment, makeup demonstrations, amazing vendors, and a sinister after-hours party in one of the most iconic paranormal activity locations in the world – the Queen Mary. Ticket options are available now at MidsummerScream.org. 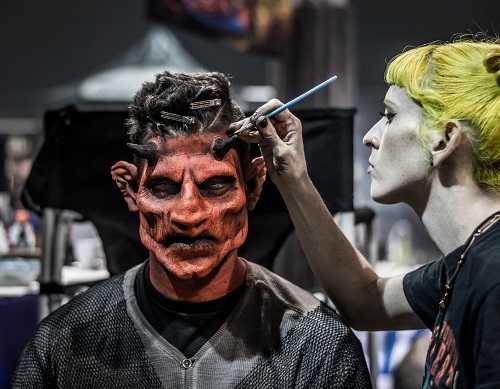 As the official kick-off event for the Halloween season in Southern California, Midsummer Scream features an unparalleled lineup of major presentations by the largest tourist attractions on the West Coast. This year’s epic Main Stage lineup includes Universal Studios Hollywood Halloween Horror Nights, Knott's Scary Farm, Queen Mary's Dark Harbor, and Six Flags Magic Mountain Fright Fest. These Main Stage presentations will be held in the beautiful, state-of-the-art Terrace Theater, which features comfortable seating for up to 3,000 screaming fans. 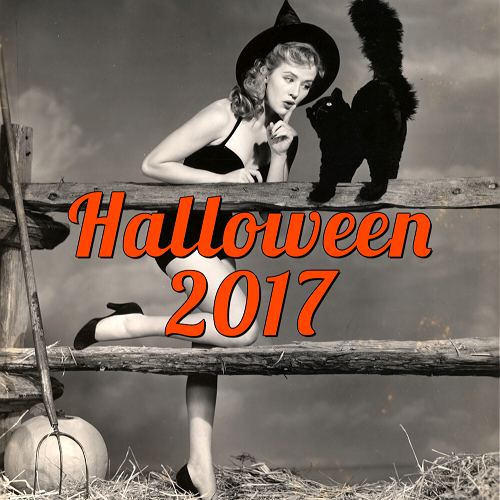 A wildly-popular component of Midsummer Scream, the Hall of Shadows returns in 2017 featuring 14 terrifying previews of popular Halloween attractions coming this fall to Southern California. 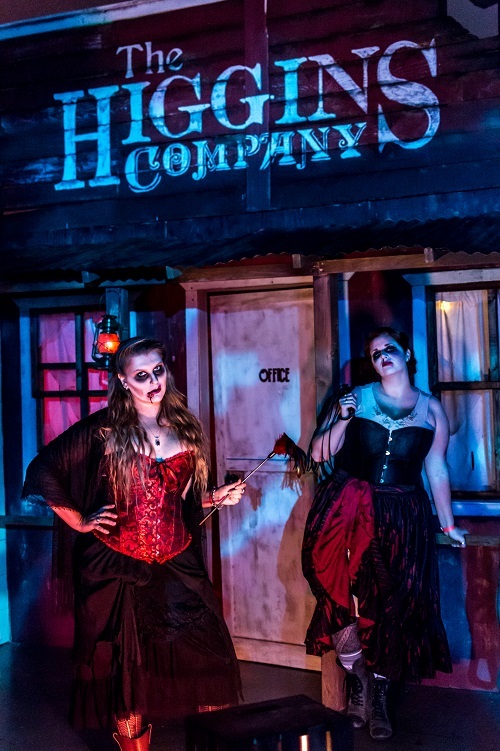 In addition to the Hall's "mini haunts", the high-energy slider exhibition team, Decayed Brigade, will perform several times each day, thrilling fans with incredible feats of athletic prowess and stunning agility. With one of the most popular paranormal activity hot spots in the world looming next to the Long Beach Convention Center, it's a nightmarish dream come true to announce that Midsummer Scream's Saturday night party will be hosted aboard the Queen Mary by the denizens of the deep during Dark Harbor's Sinister Circus. Fans and freaks will dance the night away while enjoying breathtaking views of Long Beach Harbor from the ship's Sports Deck, which will feature terrifying decorum, lurking monsters, and many of your favorite characters from Queen Mary's Dark Harbor! 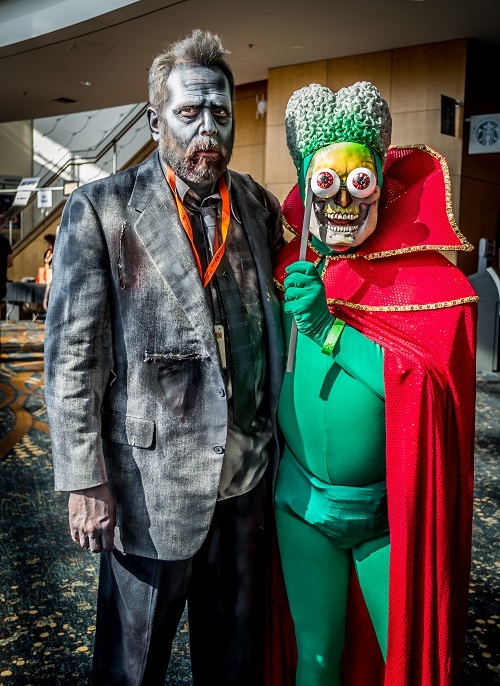 Throughout the weekend, Midsummer Scream will offer a wide variety of live entertainment and chilling experiences, ranging from family-friendly to extreme. Zombie Joe's Underground Theatre Group returns in 2017 with a special Urban Death production definitely not for the faint of heart. The creators of Return Home Podcast come to Midsummer Scream this year with a venue-wide "choose your own adventure" experience, and Force of Nature Productions will make its convention debut with an interactive theatrical attraction sure to make your flesh crawl and heart pound! Other "pop-up" entertainers will be found throughout the weekend engaging Midsummer Scream guests, including renowned magician Jimmy H as he returns to Long Beach as the ghoulishly delightful Mudd The Magnificent. Guests will also enjoy an expanded art exhibition space this year – the Nightmare Gallery, curated by industry designer Lee Shamel. 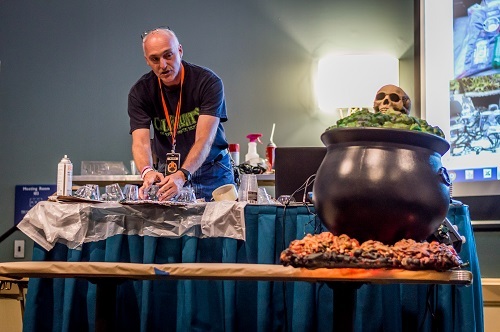 For guests looking to roll up their sleeves a bit, or put on their thinking caps, Midsummer Scream will offer outstanding educational classes and seminars at no extra charge to interested ticketholders on a first-come, first-served basis. Additionally, guests will also have opportunities throughout the weekend to participate in fun make-and-take workshops for a nominal materials fee. 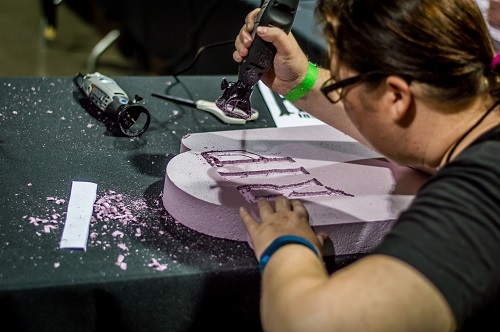 The variety of educational options at Midsummer Scream is created to appeal to everyone, from haunt enthusiasts to aspiring designers and cosplay lovers. Guests will be treated to an on-going program of frightful films, first-person haunted attraction videos by Theme Park Adventure, and exciting Q + A sessions with special guests in the Screaming Room, presented by HorrorBuzz.com. 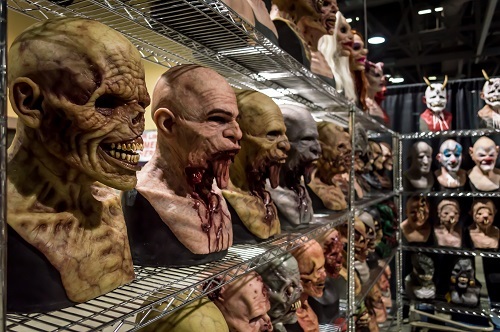 The soul of Midsummer Scream is its massive Show Floor, featuring more than 200 artisans and vendors selling everything from scary apparel to one-of-a-kind horror props and memorabilia. Confirmed vendors at Midsummer Scream 2017 include Immortal Masks, Bone Yard Effects, Dark Delicacies, Cross Roads Escape Games, Clive Barker’s Seraphim Inc., Kreepsville 666, The Haunt Store, Fog It Up!, and Bearded Lady's Mystic Museum. 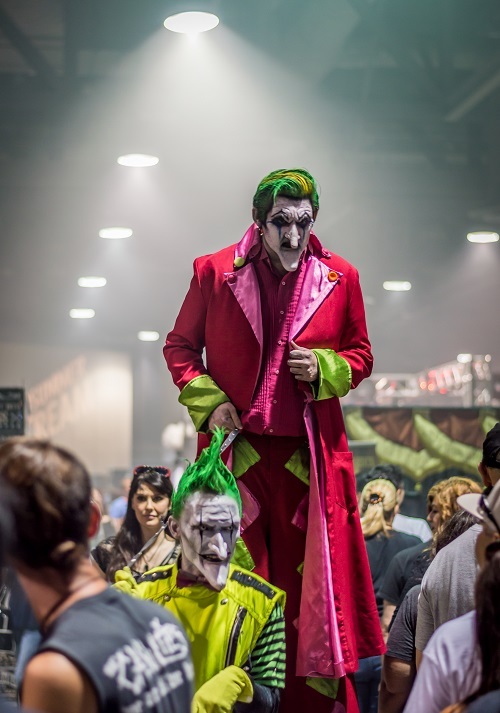 Also located on the Show Floor will be our Kids Zone, hosted by Buster Balloon, where Midsummer Scream’s youngest fans can busy themselves with Halloween arts and crafts and engage in festival games and activities. As we slither closer to show time, Midsummer Scream will continue announcing exciting components to its programming via its email newsletter (sign up at MidsummerScream.org), through our partner media outlets, and on various social media platforms such as Facebook and Twitter. This will include specific panels and presentations, additional entertainment, new vendors and participants, and of course, every gory detail regarding the Hall of Shadows. Did we mention the kittens? 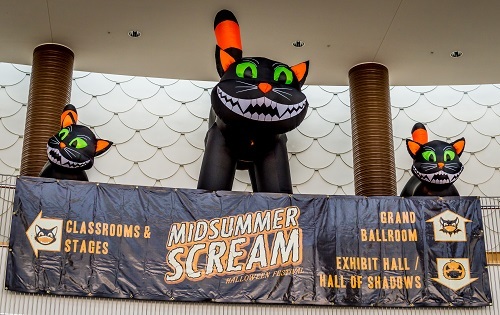 One of the most popular attractions at Midsummer Scream returns this year with a mighty purr – Black and Orange Cat Adoptions will be back and ready to find their forever homes, courtesy of Kitten Rescue Los Angeles! 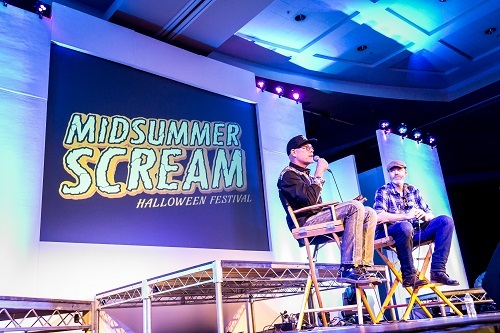 The entire Midsummer Scream team looks forward to bringing the Halloween, haunt and horror fans in Southern California another fantastic convention this summer. We continue to uphold the promise we made to the community last year at about this time – to deliver the show the fans want and deserve. 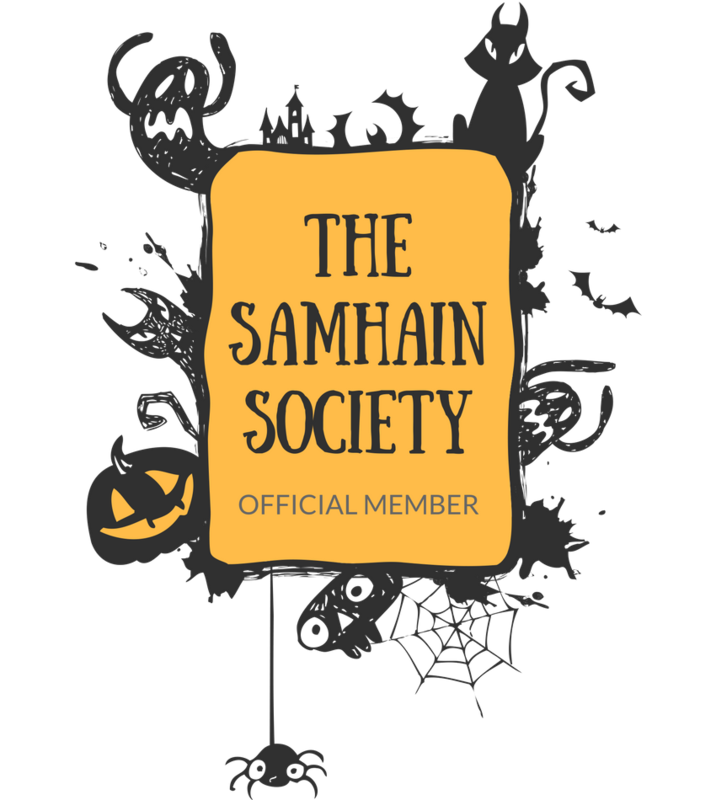 At Midsummer Scream, we understand that it's not just a season… it's a lifestyle! Fans may sign up on the site for email notifications and announcements, including discounts and other special offers. 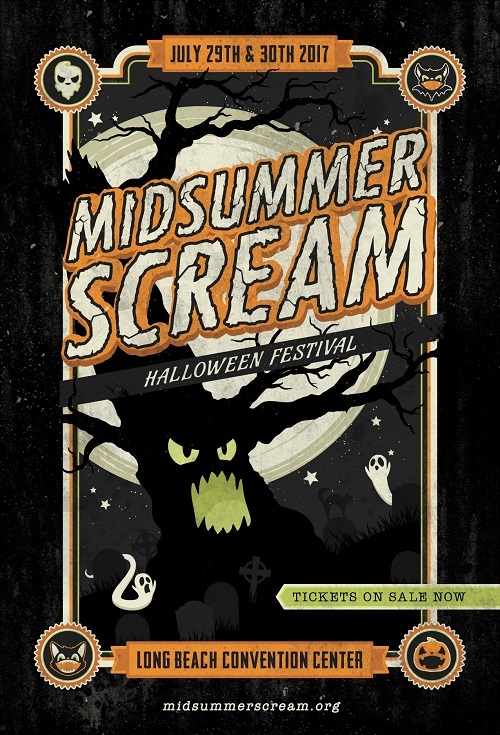 Be sure to follow Midsummer Scream on social media as well – Twitter/Periscope: @MidsummerScream, Instagram: @MidsummerScream, and Facebook: facebook.com/midsummerscream. Please use #MidsummerScream to tag all social media posts regarding Midsummer Scream 2017! Note: All images above provided by and used with permission from Midsummer Scream. 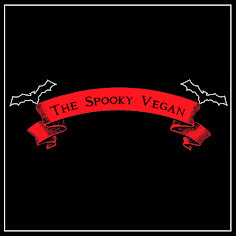 Keep your eyes peeled here and follow the Spooky Vegan Twitter, Facebook, and Instagram accounts for more info and full coverage of Midsummer Scream 2017! 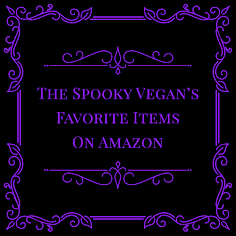 Scare ya there and stay spooky!